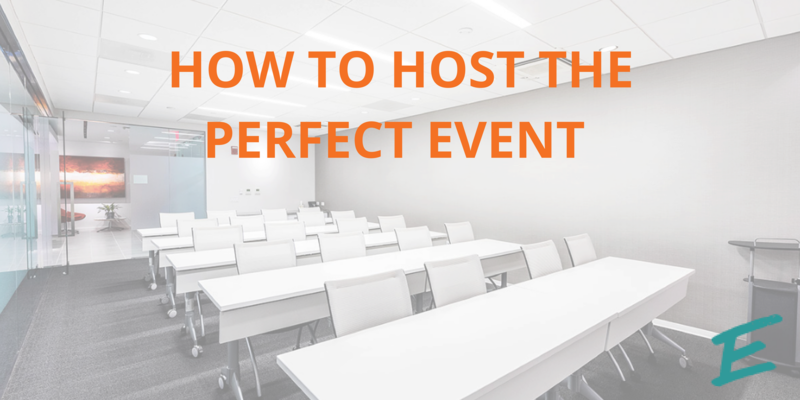 Organizing and executing an important meeting or event for your company is no easy task. 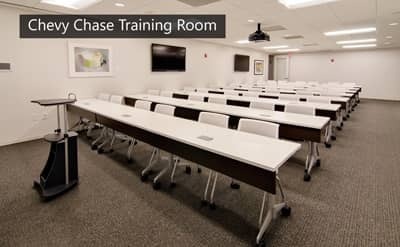 Finding an accommodating and accessible space, checking on its availability, and making sure it’s technologically equipped are just a few factors you have to consider but the devil is in the details. 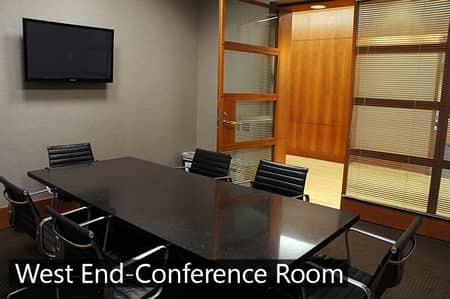 Taking advantage of an executive suite affords you the opportunity to work directly with experienced client service staff members to hammer out the finer details of your meeting so that you can focus directly on its content.